This review is a good bit different from what Fiction Addict normally posts. I found this book around Halloween 2017 while browsing the horror and paranormal section at my local bookstore. 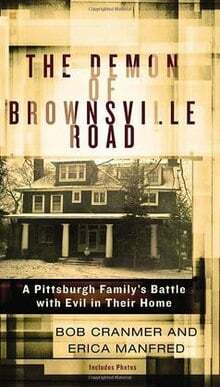 I picked up The Exorcist for a good classic I hadn’t read before, but another book caught my eye: The Demon of Brownsville Road. Honestly, the house on the cover of the book reminded me of another horror story that is about a famous house which has multiple movies. What made me pick this book that seemed so run of the mill from a glance? It included pictures: prints of actual photographs taken inside the house. Something clicked in my mind and I found immediate interest. I was not disappointed. Whether The Demon on Brownsville Road should be in the fiction section is up for debate. 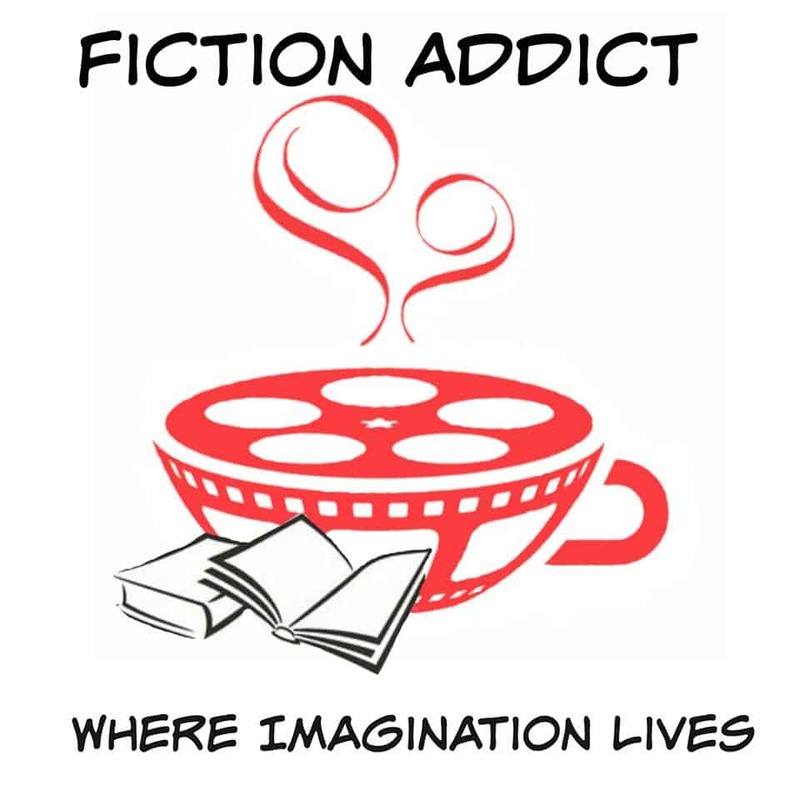 Some feel it belongs in fiction and others in non-fiction. Personally, I believe it should be in the nonfiction section. The book is written in the style of a memoir as it goes through the life events of Bob Cranmer and his family. The story spans from January 1989 to the late 2000s. The events detailed in the book are all things Bob Cranmer, his family, and some friends all claim to have experienced. Like any memoir, this is up for debate since the genre is that of memories. Memories can be altered by time, life experiences, or even completely fabricated by our own imaginations. Being paranormal in nature makes the events questionable (if not laughable) by many. But I suggest you read this book. Take an honest look into the memories of Cranmer. Look at the pictures and leave your own personal beliefs at the threshold. You’ll be in for a ride that just might shake your beliefs to the core. Bob brings some of his early memories of always wanting to live in this house. The house down the street from his future home was said to be haunted, and he was even dared to knock on the door. Something frightened him that day, but it was nothing compared to what the future would hold for Cranmer and his family. Not long after he and his family moved into the house, strange but mostly insignificant things began happening. The pull-string on the light in a closet would be swinging with no breeze, pictures would fall off the wall, and so forth. His family even jokingly said they had a friendly Casper-like ghost. If only they knew what the entity had in store for that house and their family. Small things continued to happen over the years, but looking back Cranmer realized that the entity that he refers to as a spirit was wreaking havoc with their minds. Everyone was on edge in their home–fights would break often and sometimes they would become physical. In 2003, things became much more serious. This began the physical manifestation of the spirit. Objects would fly across the room and furniture would move. Worst of all was that this spirit could cause actual harm. Cranmer reports that the spirit would scratch members of his family with what seemed like three scratch marks. He took his son to the doctor for these marks and the doctor said it seemed to be bite marks. Bite marks also appeared on his wife’s breasts. What looked like blood would run down the walls. The liquid was tested, but it wasn’t blood or mold. The chemical combination made no sense according to Cranmer. Many more things happened in the house over the years. The family held mass in their home almost every day – if not multiple times a day. The movie Passion of the Christ was played repeatedly within the house. Sometimes this made things worse, but sometimes it gave the family a respite. When asked why Cranmer didn’t move he explained that he would feel responsible for passing this to another family. He also said that believed that good would prevail. I personally asked Cranmer if he felt that the beliefs of a Jew, Hindu, or even a Pagan would have succeeded in the battle against the entity. His reply was that though there are many grains of truth in many belief systems and that there are hard questions we don’t have answers to he believes that it was the power in Christ that prevailed for his family. This novel caught my attention from the very first page. I will be forthcoming and let you know that I’ve had a paranormal experience with some kind of entity, but it is nothing in comparison to what Cranmer and his family have gone through. I was overwhelmed and amazed to read about a family that has gone through such a war for their own home and their lives. I highly suggest you read The Demon on Brownsville Road if you are a even the slightest believer in the paranormal. Don’t believe in the paranormal but enjoy reading within the genre? Check this book out! Even if you aren’t a believer it is an amazing story. ** Though we usually cover fiction, this book has come under debate by some. It is listed as a memior and our reviewer found it so interesting, she couldn’t pass it up. Things said by Cranmer are either from the book or from Brit’s interview with him.